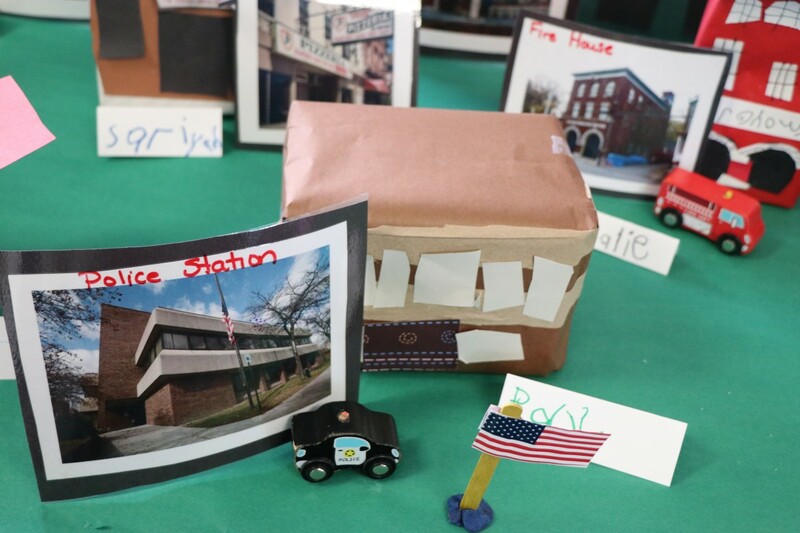 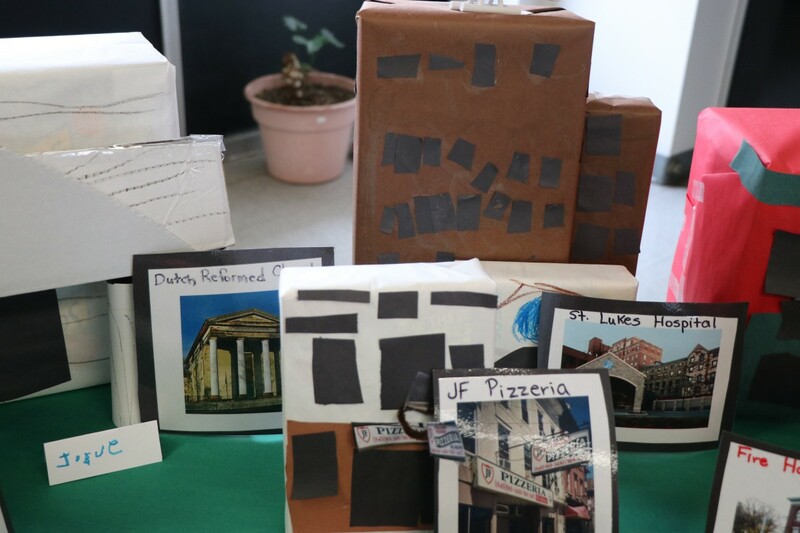 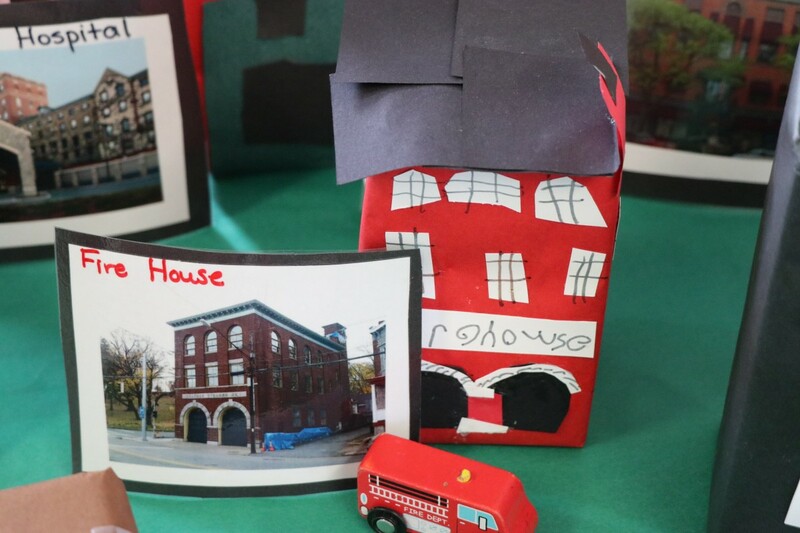 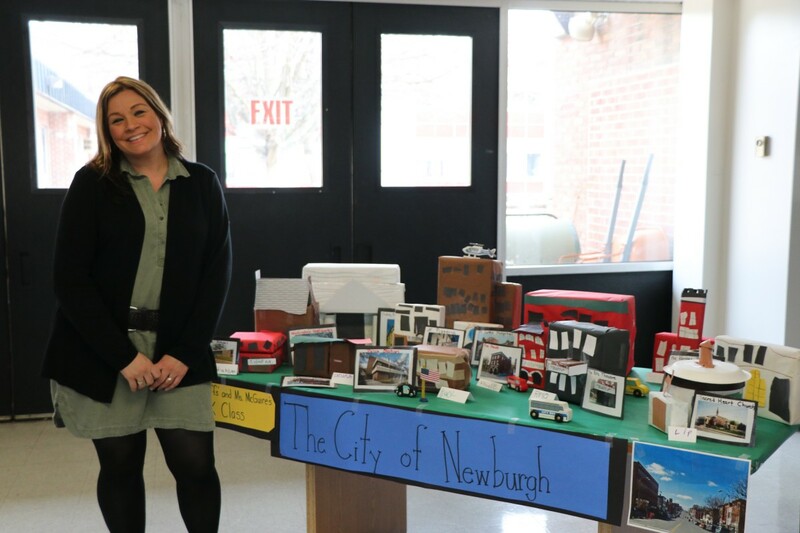 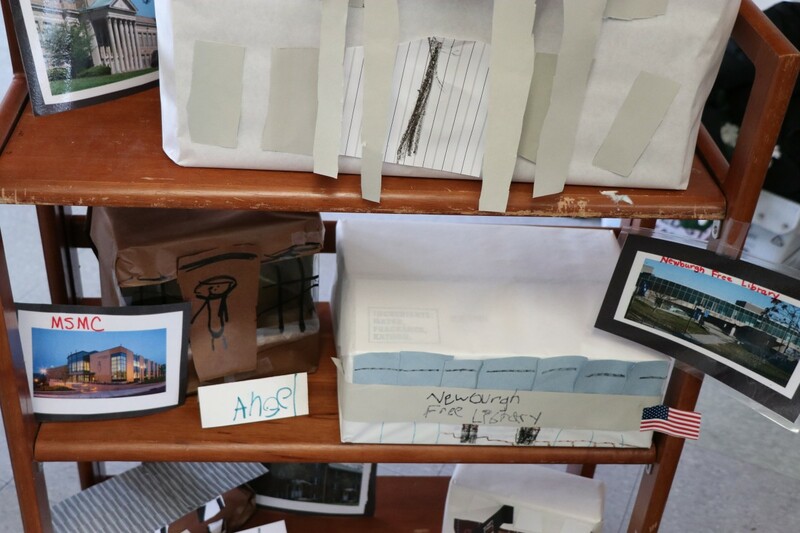 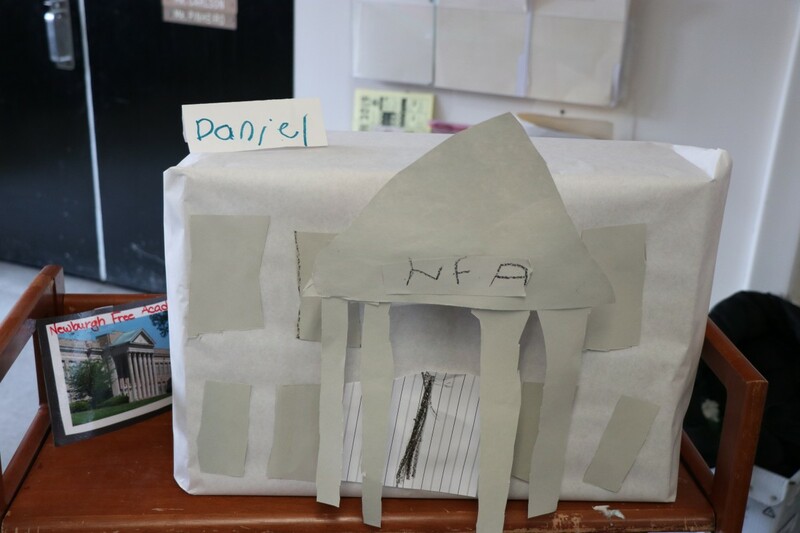 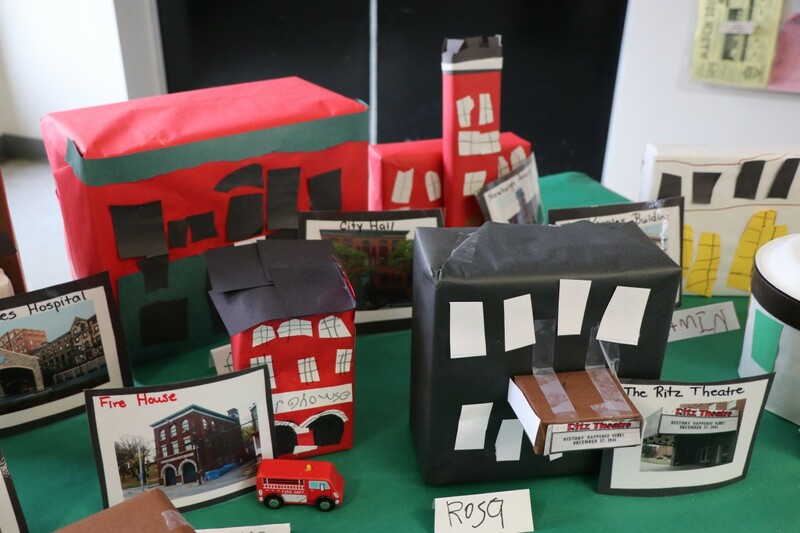 Mrs. Ohlhoff's and Ms. McGuire's Pre-K students expanded on the Creative Curriculum Unit of Study on Buildings by creating The City of Newburgh. 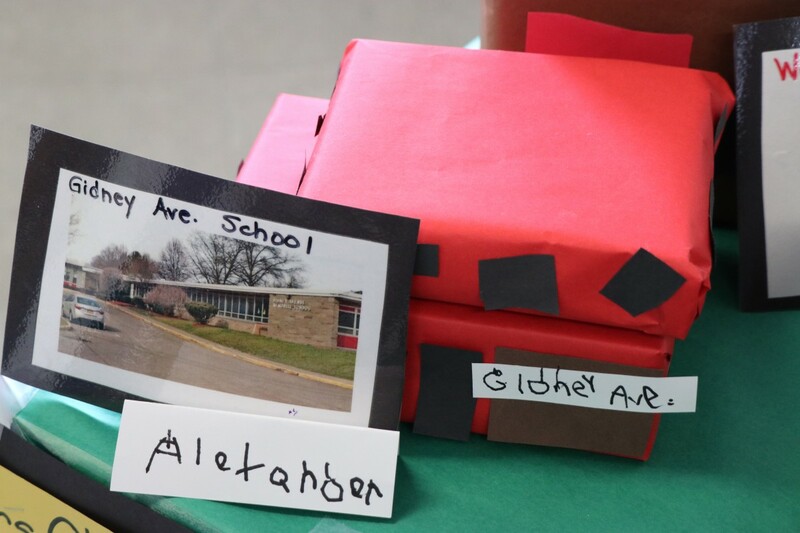 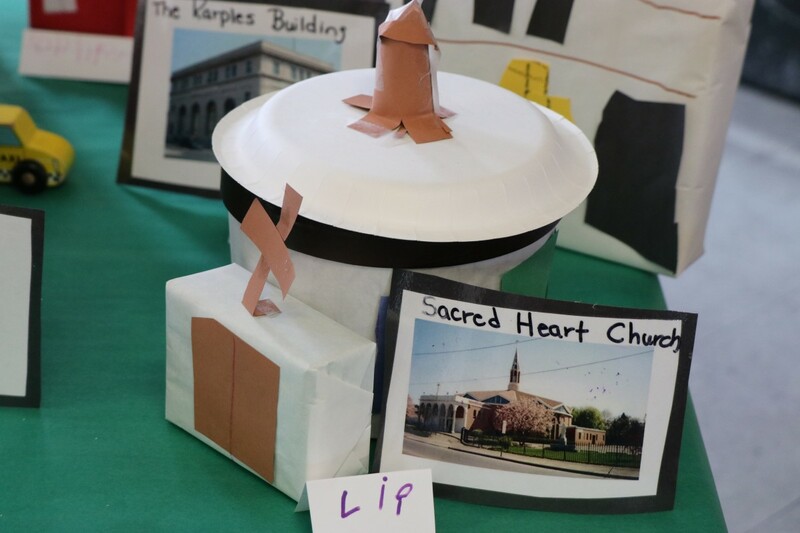 The students chose a box that resembled the shape of the building that they picked. 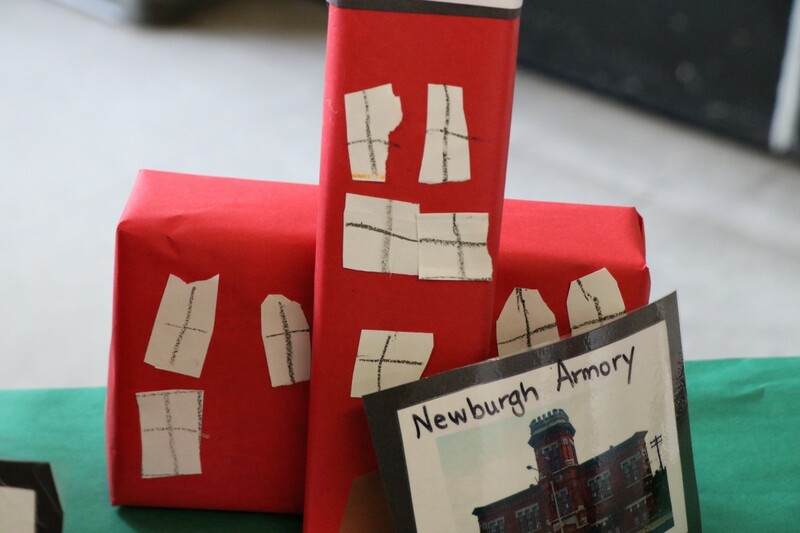 They choose buildings from around Newburgh that they were familiar with and added details that they saw from photos to to enhance the resemblance. 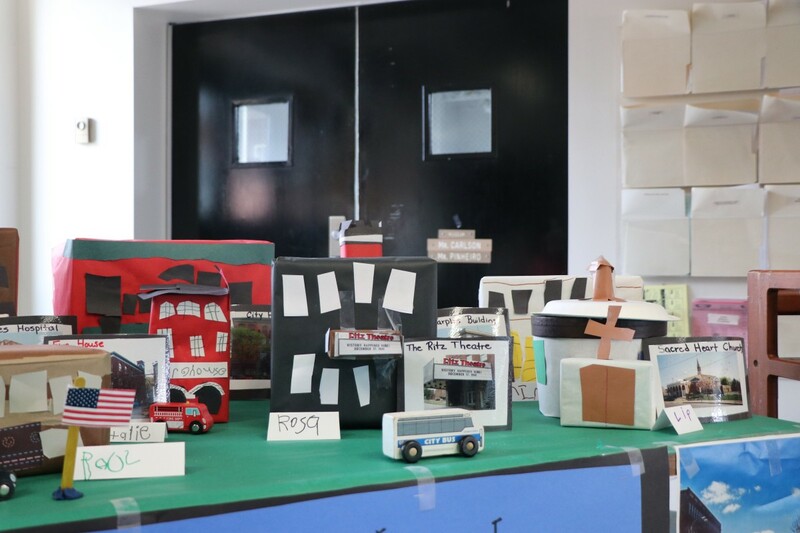 The students enjoyed creating "their city".